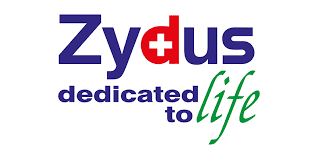 Zydus Cadila has received the final approval from the USFDA to market Doxycycline Hyclate capsules USP, antibiotic used for treating bacterial infections, Cadila Healthcare said today. "Zydus Cadila has received the final approval from the USFDA to market Doxycycline Hyclate Capsules USP, 50 mg and 100 mg," the company said in a regulatory filing. Zydus Cadila is a global pharmaceutical company that develops, manufactures and markets a broad range of healthcare therapies. The group employs over 21,000 people worldwide.